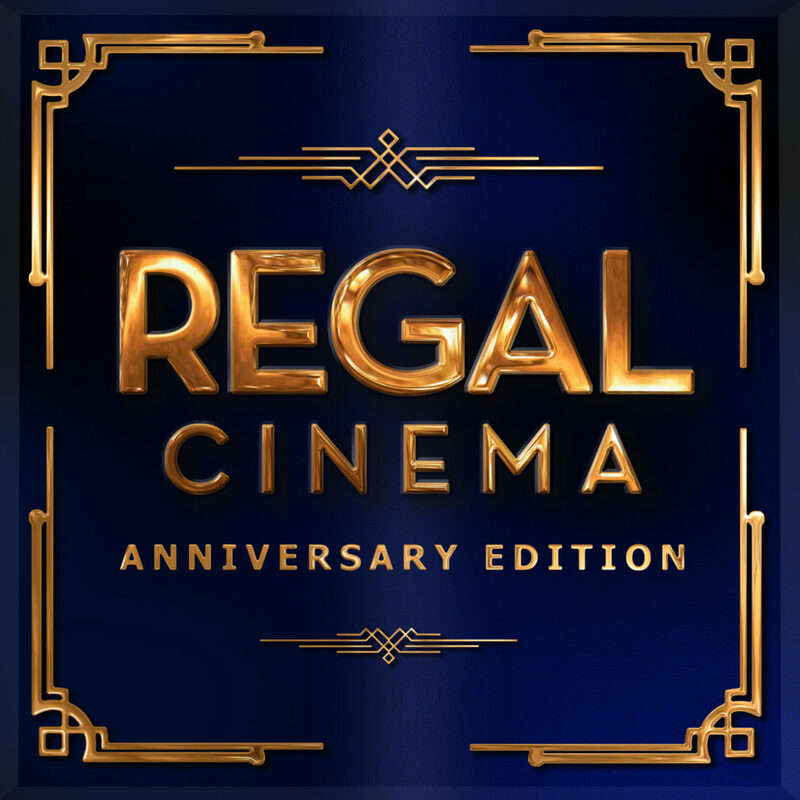 Regal Cinema are excited to introduce our “Anniversary Edition” series. Presenting incredible big screen movies celebrating significant milestone anniversaries. Sometimes, a movie needs to be seen again in all its cinematic glory. Opening our series and celebrating its 40th anniversary on Feb 9th, is the gang cult classic, The Warriors! In the near future, a charismatic leader summons the street gangs of New York City in a bid to take it over. When he is killed, The Warriors are falsely blamed and now must fight their way home while every other gang is hunting them down. The Regal Cinema Youghal is reintroducing genuine customer service back to a night at the movies. Enjoy a classic cocktail under the original 1936 façade in the opulent main screen. Indulge in a delicious glass of wine in the rich, intimate surroundings of the Regal Wine Bar & Café.